A Flex Pipe, also sometimes known as a flex coupling, is a section of bellowed steel that is designed to absorb vibrations from the engine and from the motion of the vehicle, which prevents other components from being broken or cracked. Some parts of the Exhaust System such as exhaust manifolds,( 56393901,which are often made of cast iron) are brittle and easily break. Flex pipes prevent these components from being exposed to excessive stress. 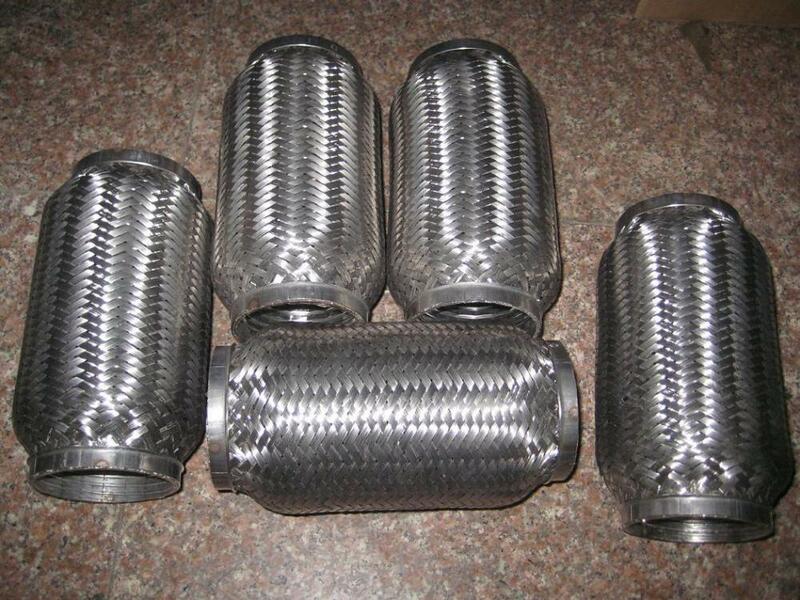 Looking for ideal Heavy Duty Exhaust Flex Pipe Manufacturer & supplier ? We have a wide selection at great prices to help you get creative. All the Borla Style Exhaust Flex Pipe are quality guaranteed. 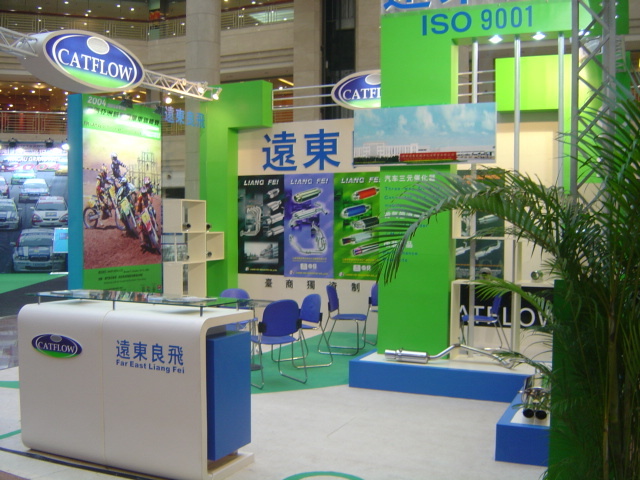 We are China Origin Factory of Long Stand Flex Pipe. If you have any question, please feel free to contact us.